Great for my son, 1st time wearing glasses. The loves them. Great frames. They provide the look of a classic frame but add color for fun. They are age appropriate. My son gets a million compliments on his frames. 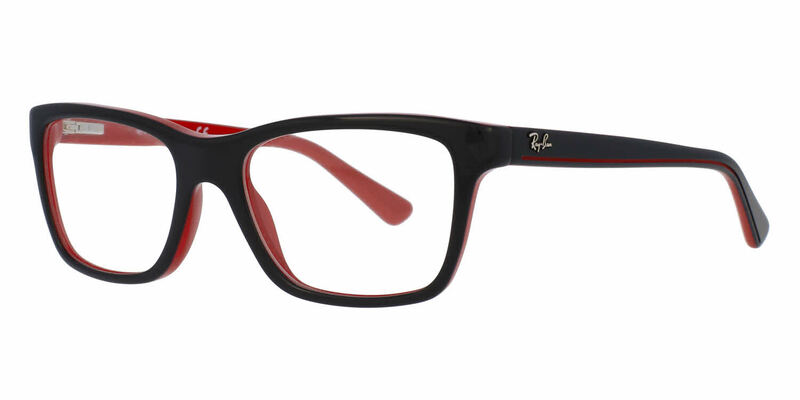 These Ray-Ban Junior glasses are great and suitable for small adult faces. Very happy with this purchase and I totally recommend them.